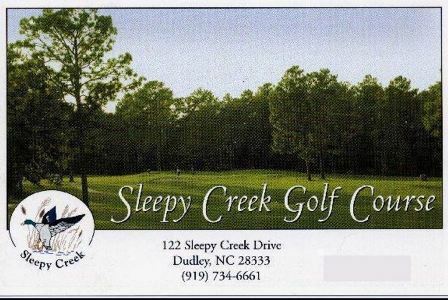 Sleepy Creek Golf Club is a Public 18 holes golf course located in Dudley,North Carolina. 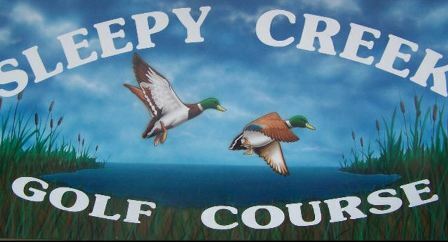 Sleepy Creek Golf Club first opened for play in 1960.The course was designed by Al Goodrich. 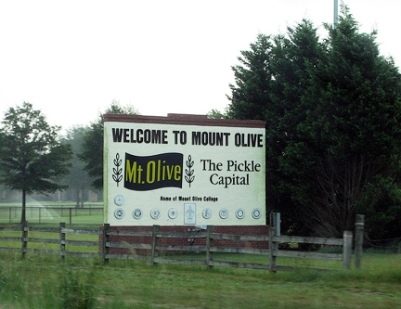 This course is located out in the country. 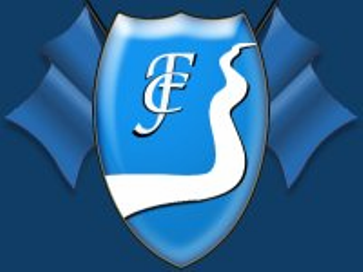 The terrain varies in undulation, and the fairways are tree lined. 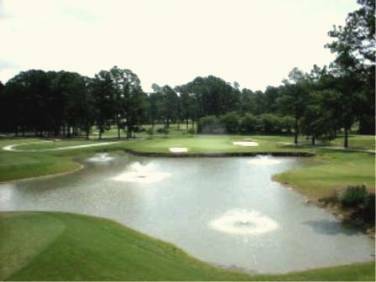 There are five ponds that come into play on five different holes. Some of the greens are elevated, and all the greens vary in undulation. Par for the course is 71. From the back tees, the course plays to 5,833 yards. Watch out for number 17 a par-4 352-yard challenge. This is the #1 handicap hole on the course. 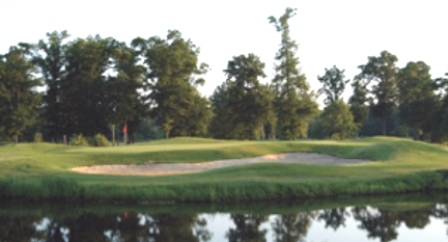 The par-3 116-yard number 8 is considered to be the easiest hole on the course.